Another difficult year looms for Westpac and, while mortgage re-pricing should boost first half performance, slower wealth revenues and further customer remediation are likely to weigh. 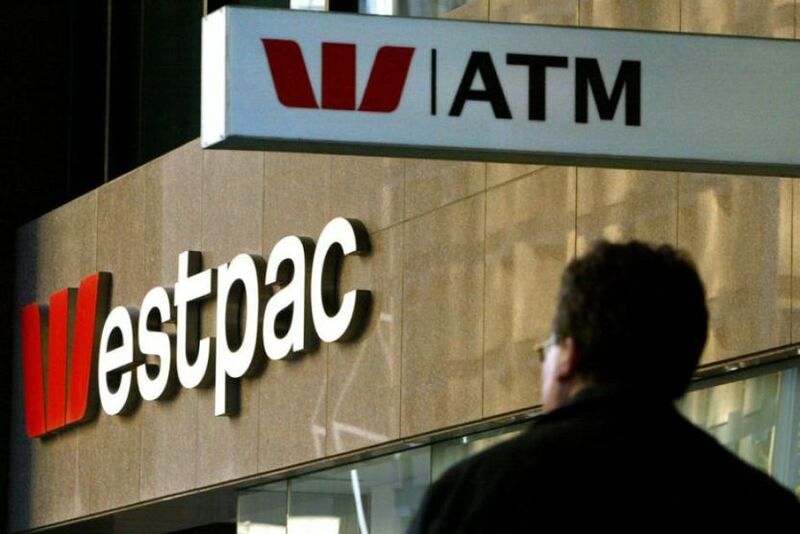 Remediation and funding costs dominated Westpac Banking Corp's ((WBC)) FY18 results and revenue growth was subdued, attributed to sacrificing margin as Australian home loans were re-priced. The bank is adapting to an environment which features the end of the mortgage bull market, as well as scrutiny of conduct & competition and rising capital intensity in retail banking. Another difficult year looms, and brokers find little support in current trading multiples. Overall asset quality was sound while non-interest income was softer, largely because of weaker markets income. Market non-interest income was down -17% in the second half. Slower wealth revenues and further customer refunds are expected to weigh on non-interest income. However, if Westpac can replicate its performance in FY19 first half revenue should increase on the prior half, Macquarie suggests. Cash net profit was $8.04bn and the full-year dividend was steady at $1.88. Funding costs appear to have abated in recent weeks and the broker expects, if the trends persist, this will provide the scope for a positive surprise in FY19. Nevertheless, with potentially higher impairment charges, limited earnings growth is envisaged for FY19-20. Morgans asserts the focus on productivity savings should still underscore cash earnings growth over the next three years. This feature of the FY18 result impressed the broker, as savings were $173m in the second half and more than offset the increase in business expenses. Westpac is targeting around $400m in productivity savings in FY19. Mortgage re-pricing is expected to boost the bank's performance in the first half but the consumer sector is expected to be under pressure going forward because of the composition of the bank's mortgage book. Net interest margins declined -26 basis points, or -20 basis points excluding customer remediation, but margin pressure is likely to remain in the medium term as Westpac has more exposure to interest-only loans. This has been a factor weighing on the share price for some time, Morgans observes, although overall asset quality has kept pace with peers. Moreover, when the 30% cap on new interest-only loans was introduced, Westpac's exposure was 50%. The broker points out this has now reduced to 35%. New interest-only facilities represented 23% of new mortgage limits in the second half and Westpac's share of interest-only loans remains 5-13% above peers. Competition appears to be affecting lending spreads across all loan markets, brokers note, particularly Australian home lending. Cost guidance was a clear positive from the results, although Credit Suisse suspects a step change is unlikely until FY20 at the earliest. The bank also reported a decline in stressed exposures. Morgan Stanley was hoping for more on costs but acknowledges it will take some time to realise the benefit of investment in technology and infrastructure. The broker forecasts around 3% growth in expenses in FY19, factoring in another $275m in remediation costs. The capital position was strong and the CET1 ratio improved to 10.63%, which compares with the benchmark of 10.5% required by January 1, 2020. Morgan Stanley expects the CET1 ratio to settle around 10.9% without the need for additional dividend reinvestment plans. The broker forecasts the pay-out ratio will stay over 80% in FY19 and FY20, despite managements long-term pay-out ratio target of 70-75%. Capital management could be on the agenda next year, although Macquarie suggests the scope is limited. Morgans anticipates the strong capital position and asset quality will support the current dividend. FNArena's database shows three Buy ratings, four Hold and one Sell (UBS). The consensus target is $30.05, suggesting 11.9% upside to the last share price. The dividend yield on FY19 and FY20 forecasts is 7.0%. Disclaimer: the writer has shares in Westpac.